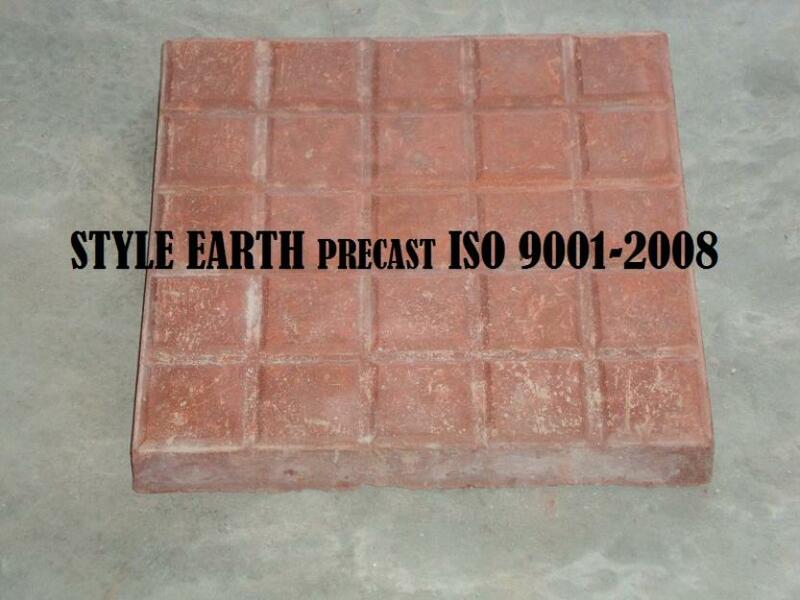 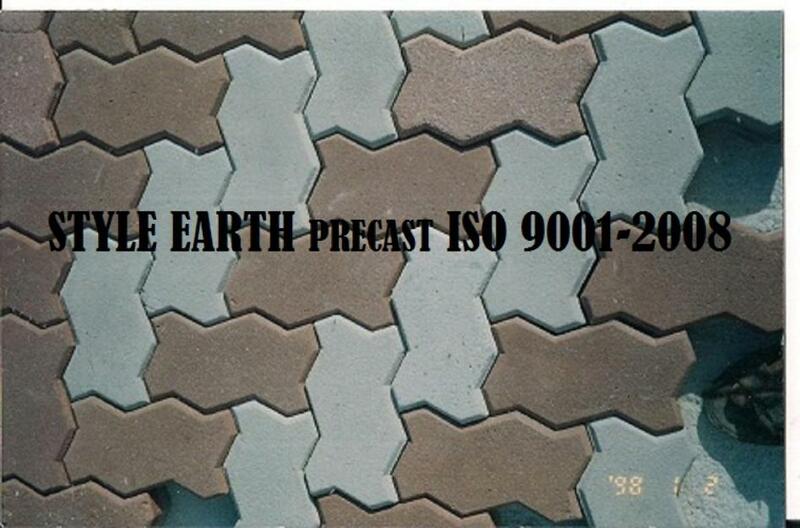 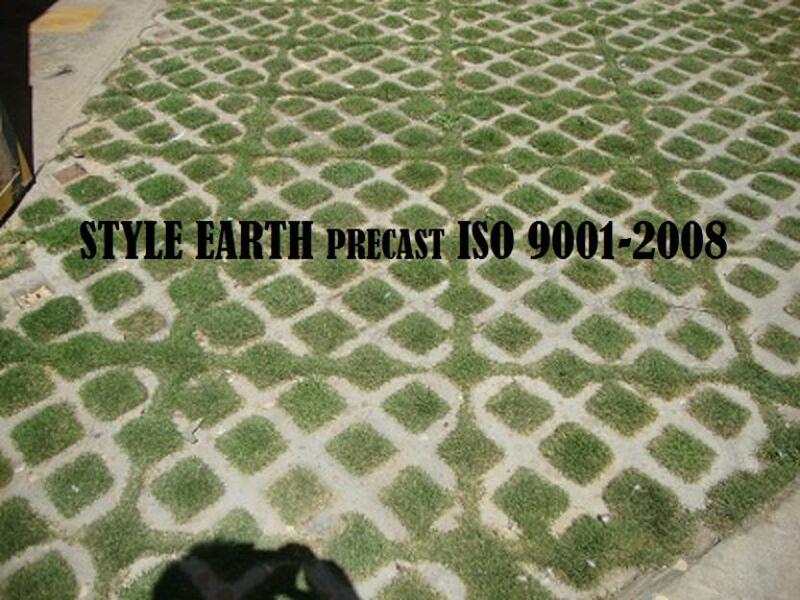 We are manufacturer of compound walls made by using natural stones. 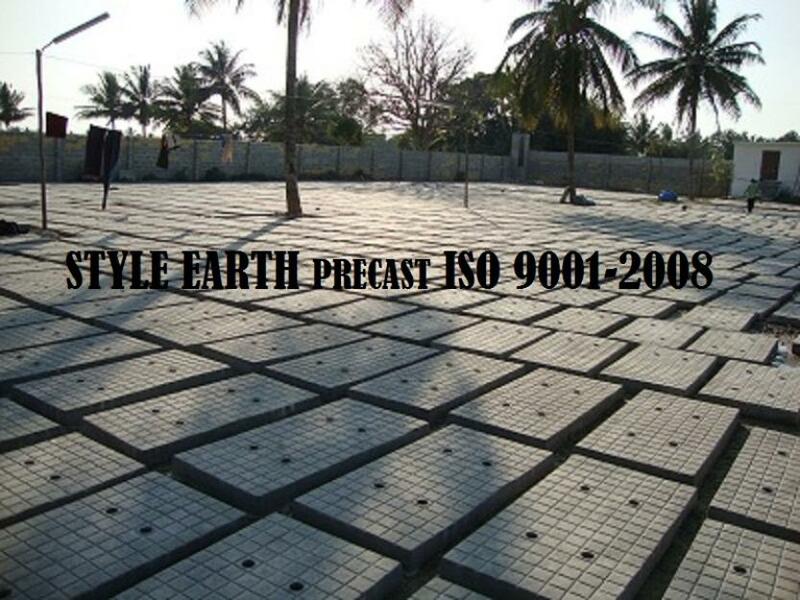 We are manufacturer of compound walls made by using natural stones. 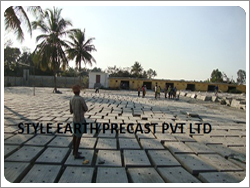 We are manufacturer of compound walls made by using natural stones. 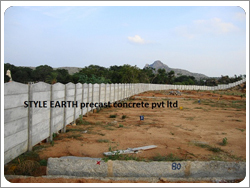 Compund walls We are manufacturer of compound walls made by using natural stones. 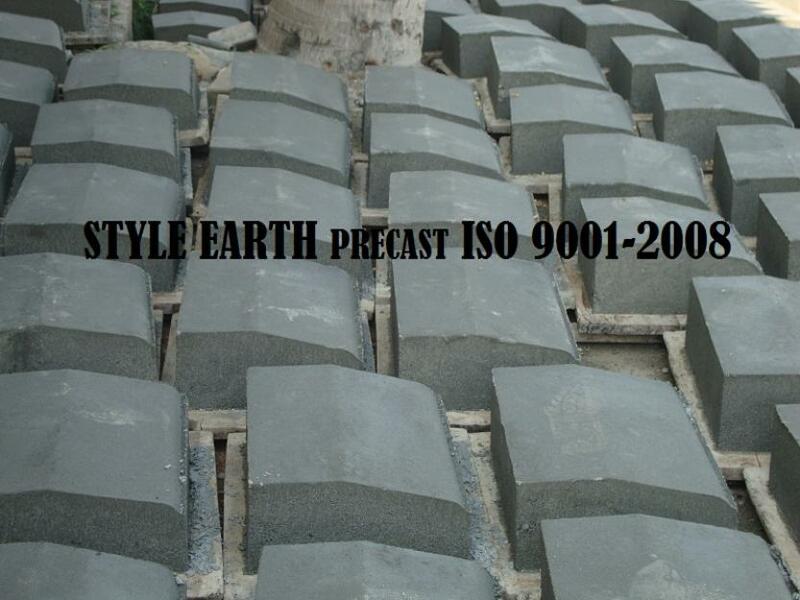 We are manufacturer of compound walls made by using natural stones. 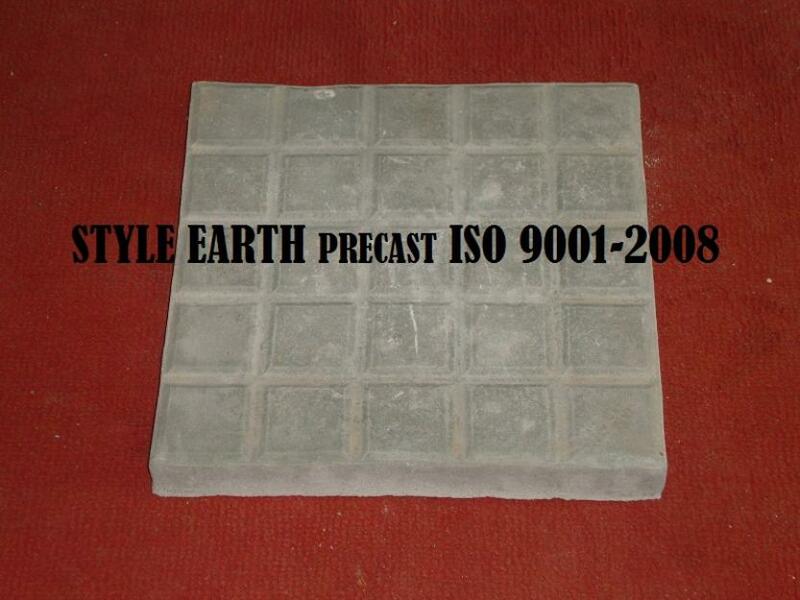 We are manufacturer of compound walls made by using natural stones.